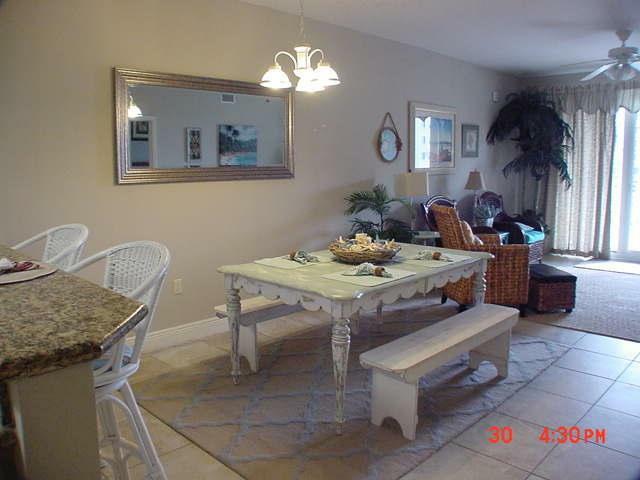 Great 2 bedroom/2 bath nicely decorated unit in Ariel Dunes! 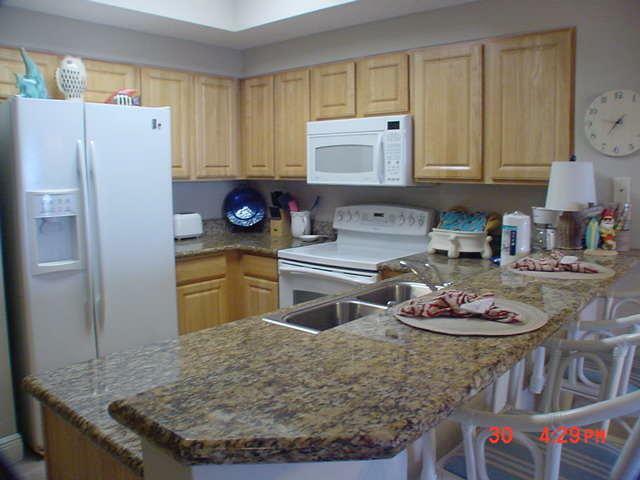 This unit with 9 foot ceilings features a beautiful kitchen with light wood cabinets, granite counter tops, and GE appliances as well as full tile in the living area. 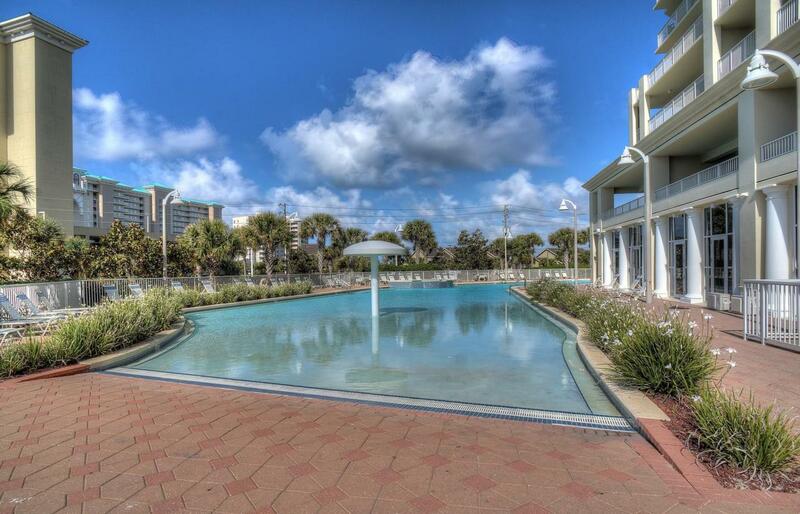 Enjoy the two large pools totaling approximately 12,000 square feet as well as convenient deeded access to over 2,000 feet of white sugar sand beach which is less than 200 yards away. Ariel Dunes is located in Seascape - a gated community offering amenities such as golf, tennis, pools, and a conference center. 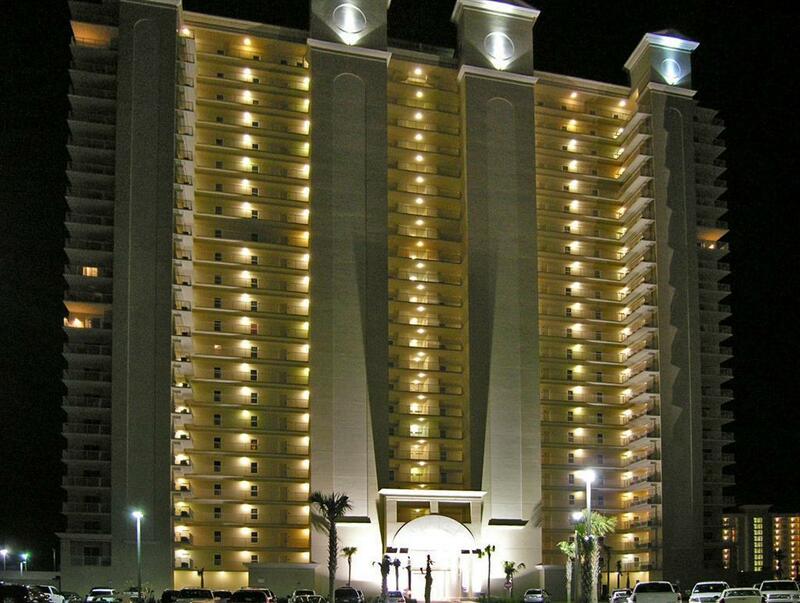 Great rental or second home! All measurements are approximate and should be verified by buyer.